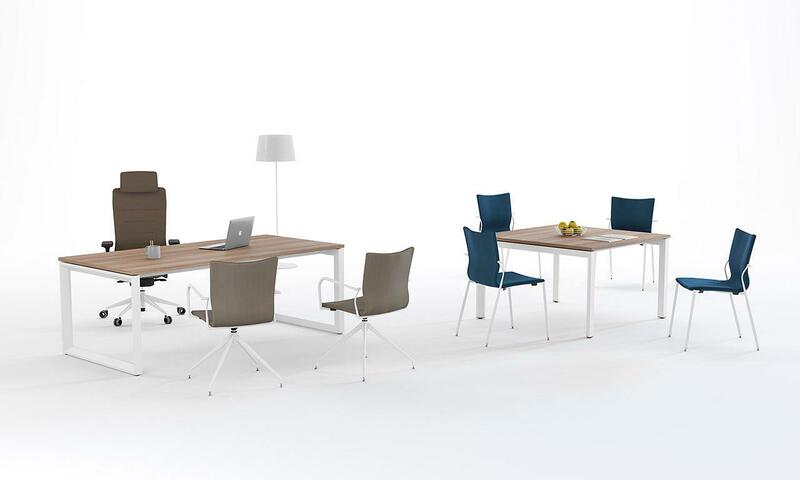 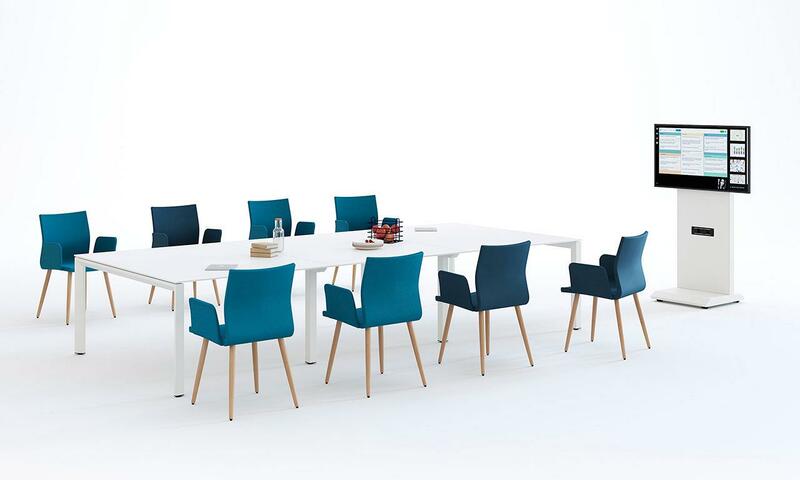 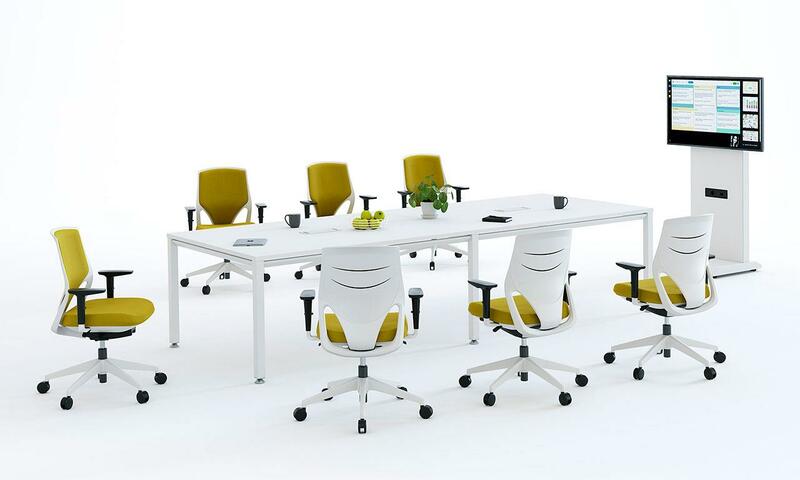 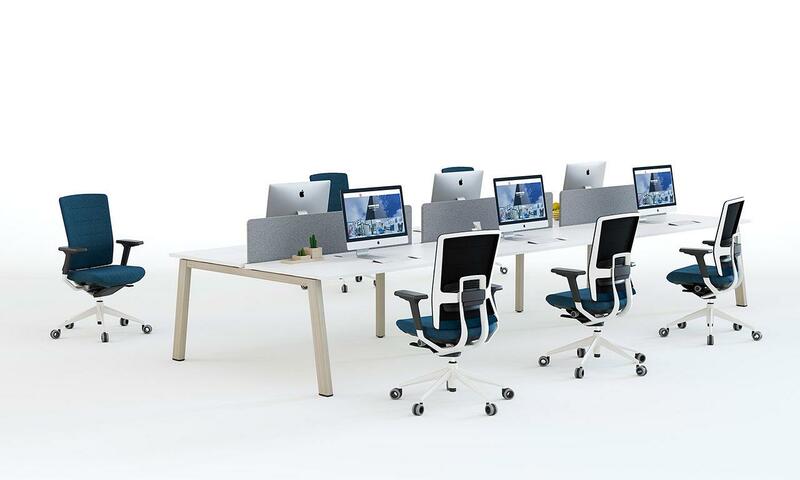 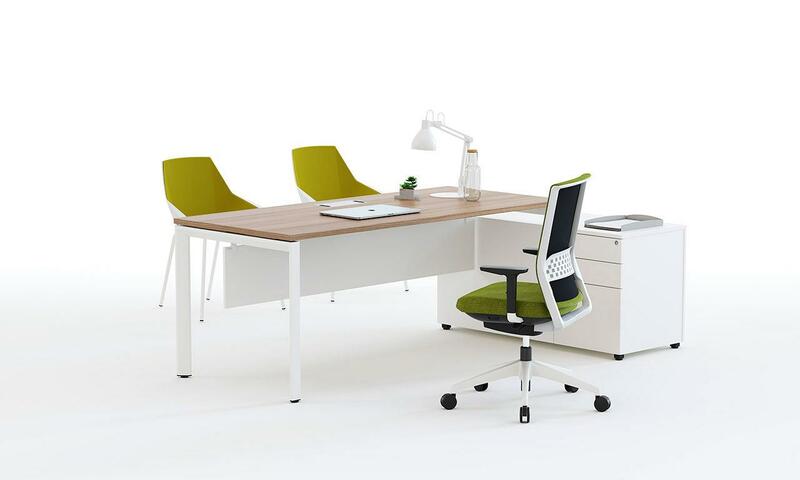 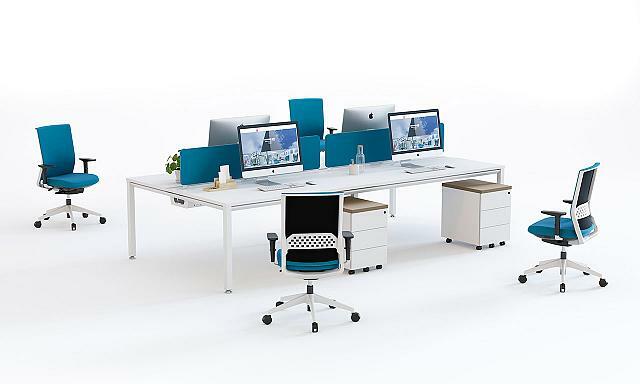 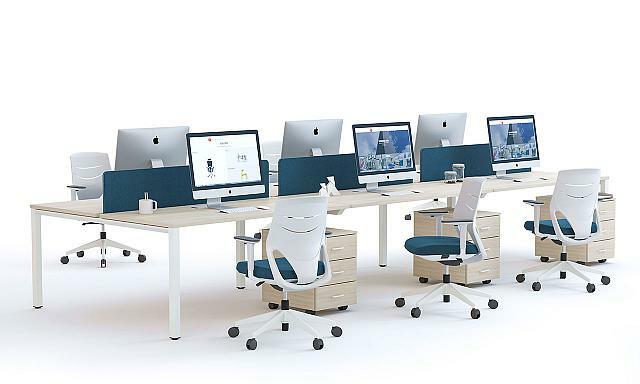 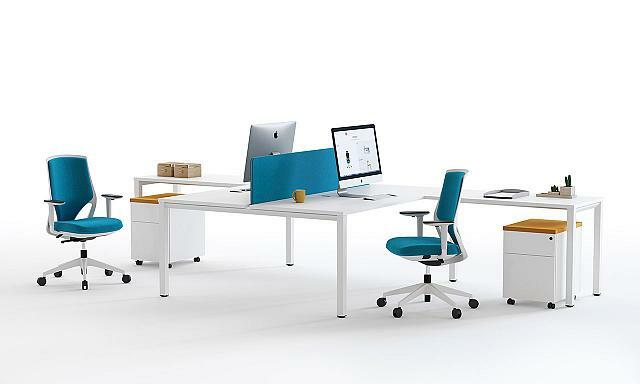 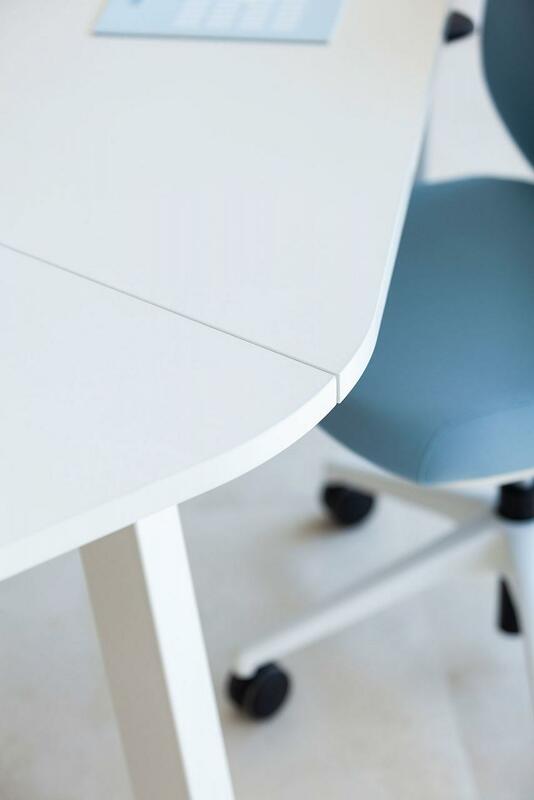 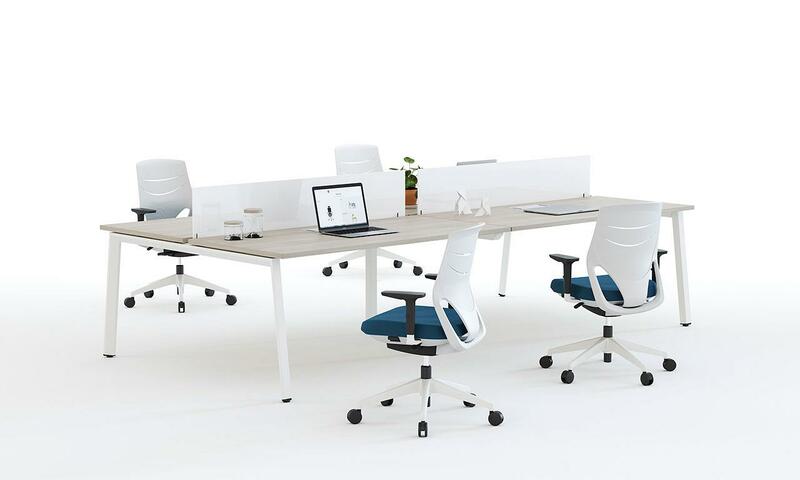 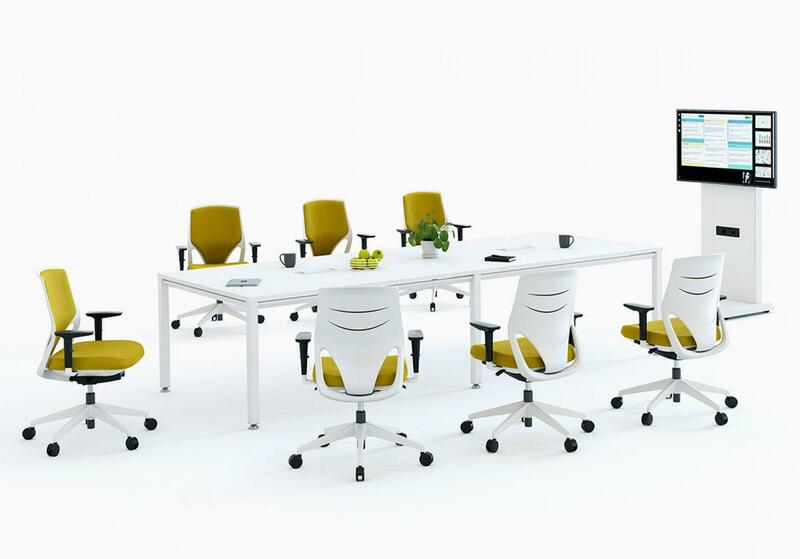 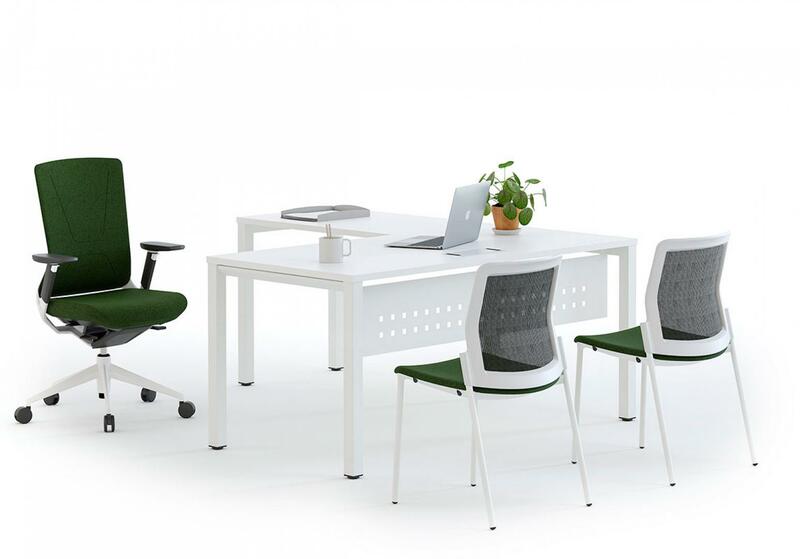 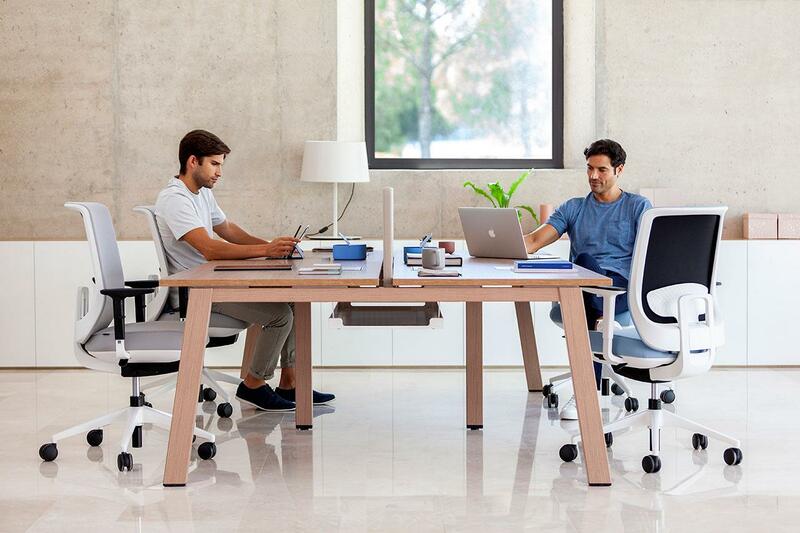 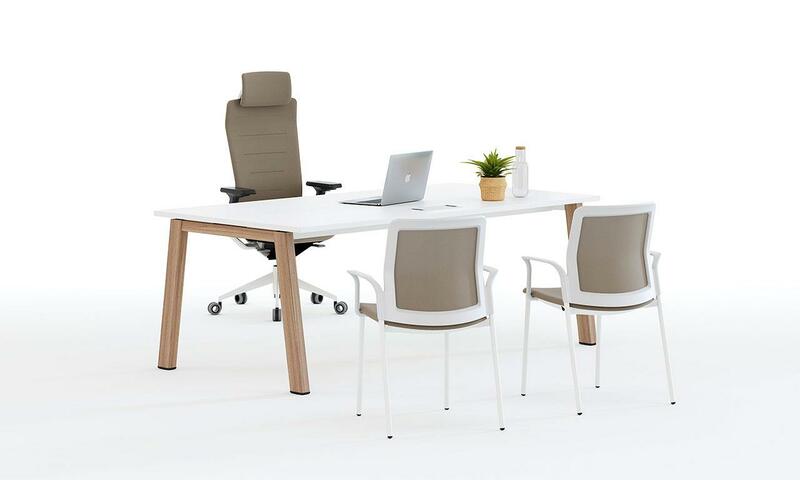 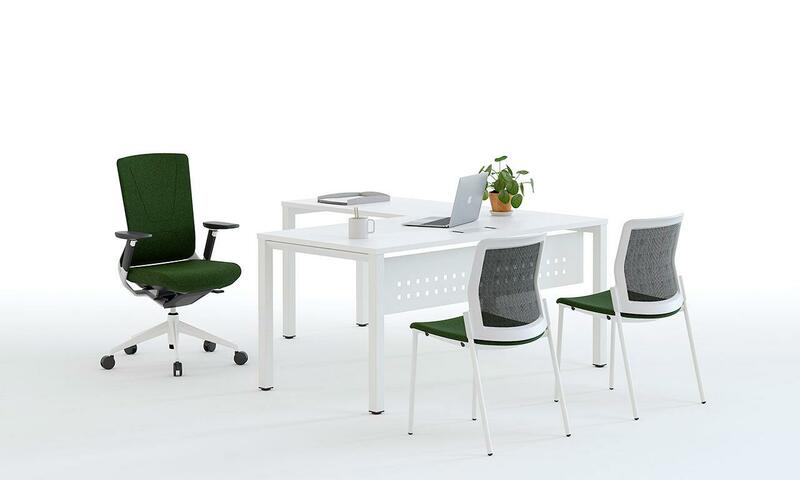 Individual, progressive and bench desks, meeting, conference and executive tables. 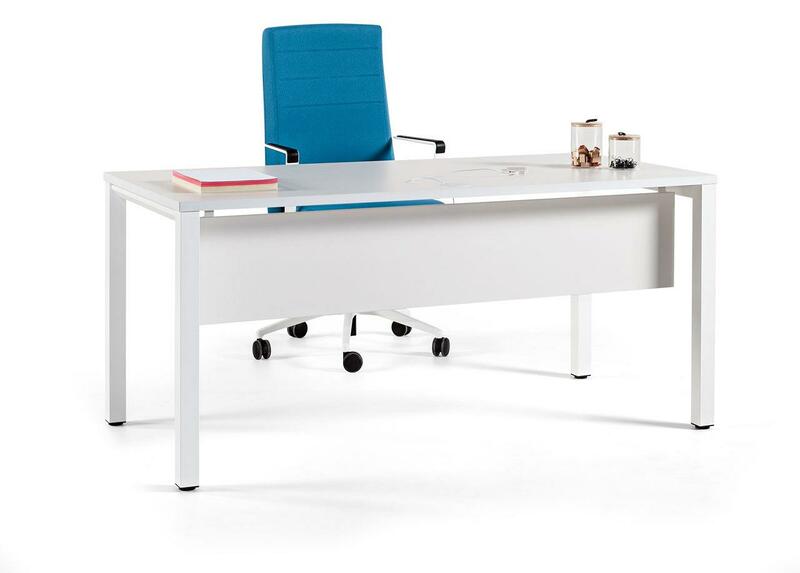 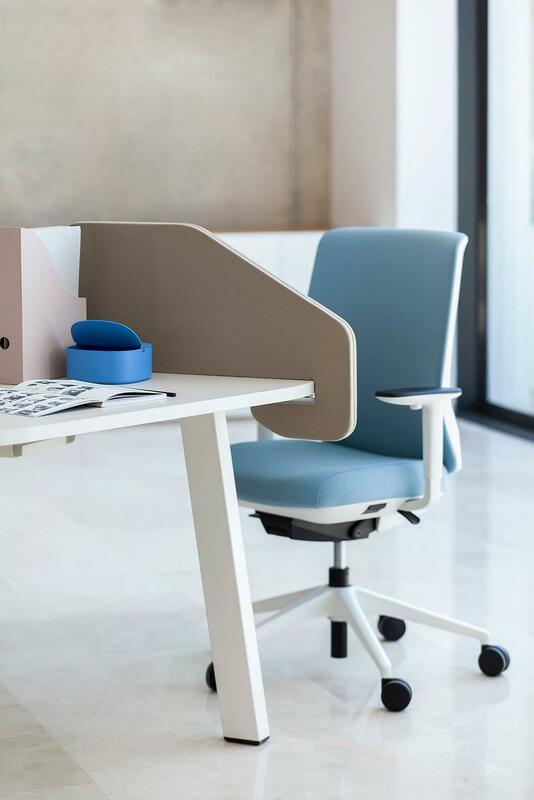 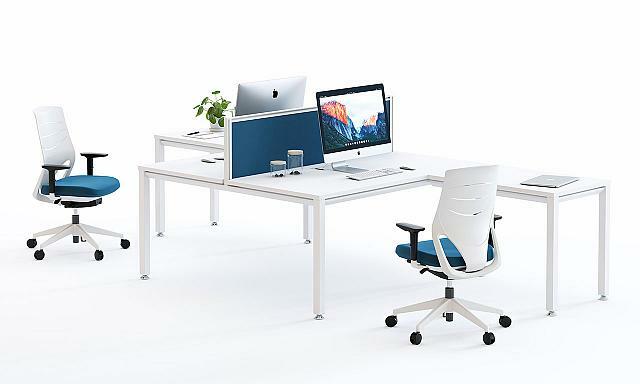 Vital provides multiple advantages as a bench system and it is also very elegant as an individual desk with chrome frame and glass tops. 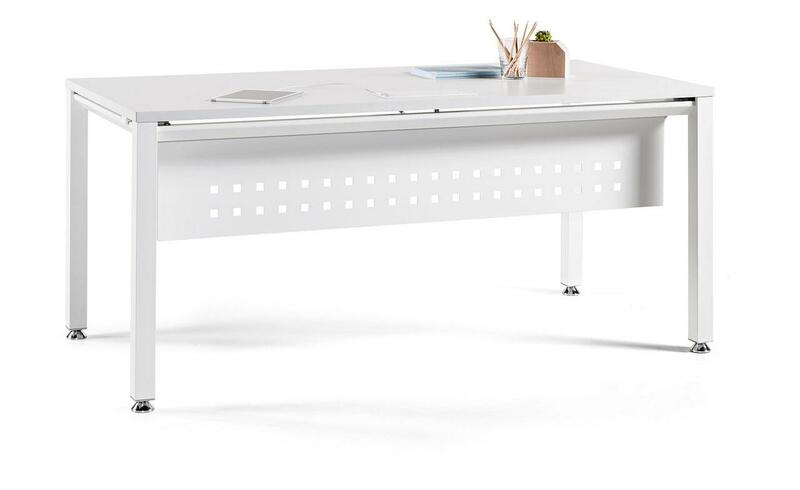 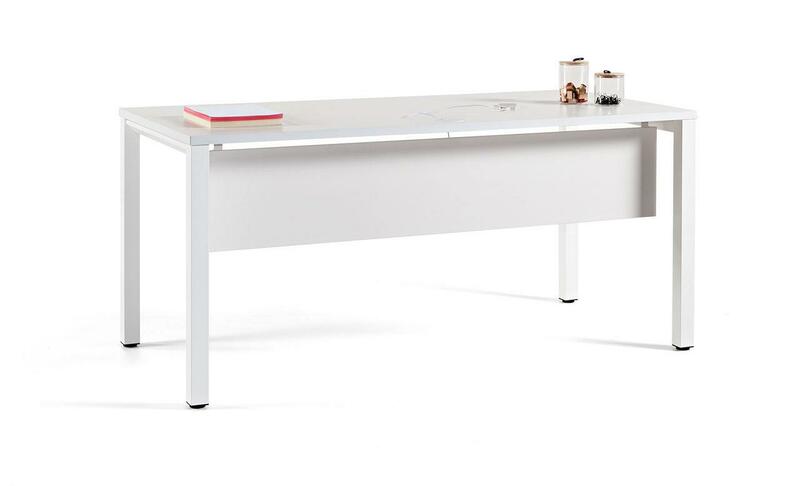 Movable table for architecture, interior decoration or design work. 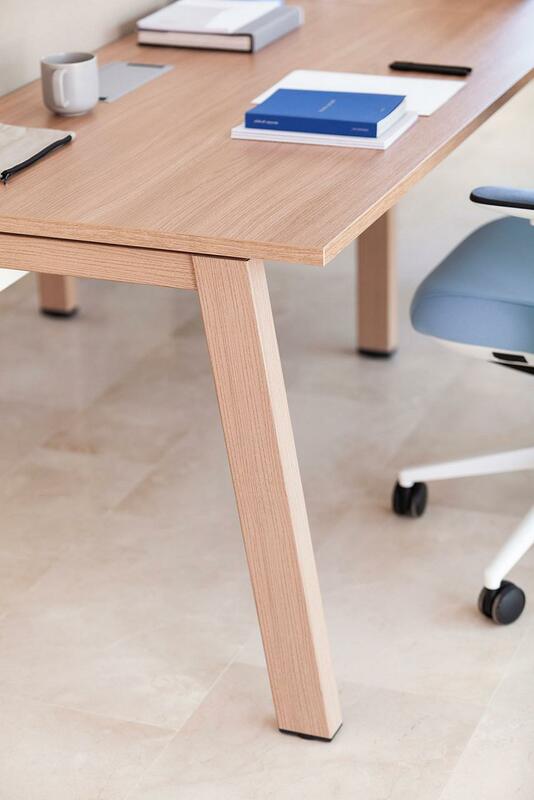 Wheels with brakes and spin lock. 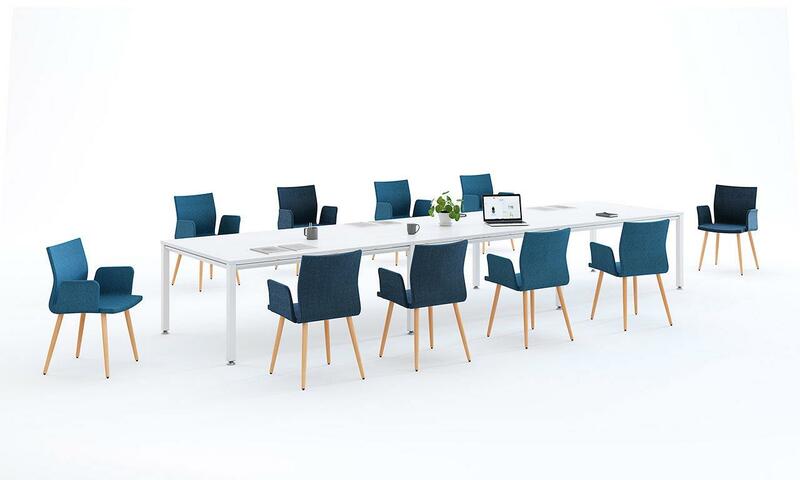 A contemporary aesthetic, balance, broad usage and a great personality that combines maximum functional capacity for educational centres. 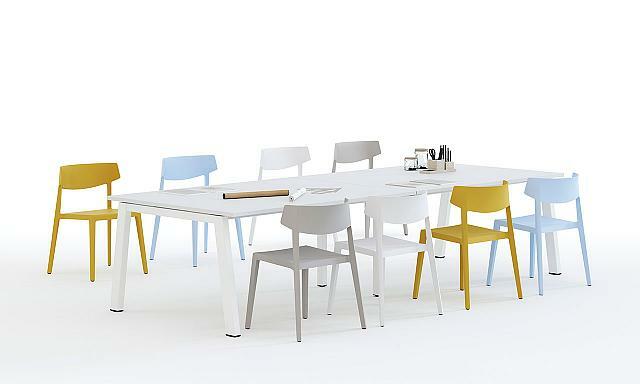 Ideal as furniture for libraries and reading tables. 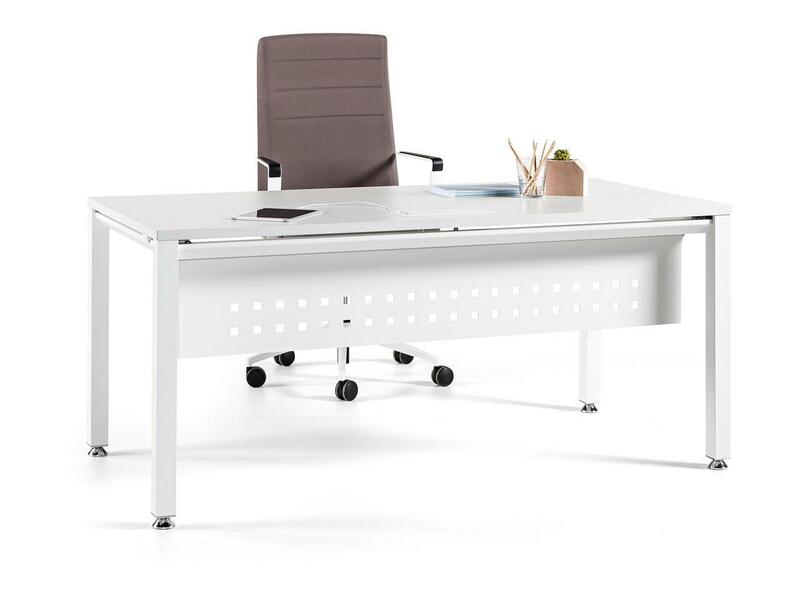 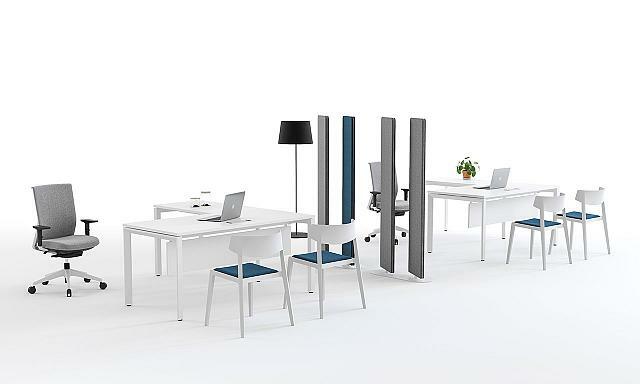 All the documentation available on the Vital desk: Product catalogue, image gallery, product certificates, technical specifications, Autocad library.